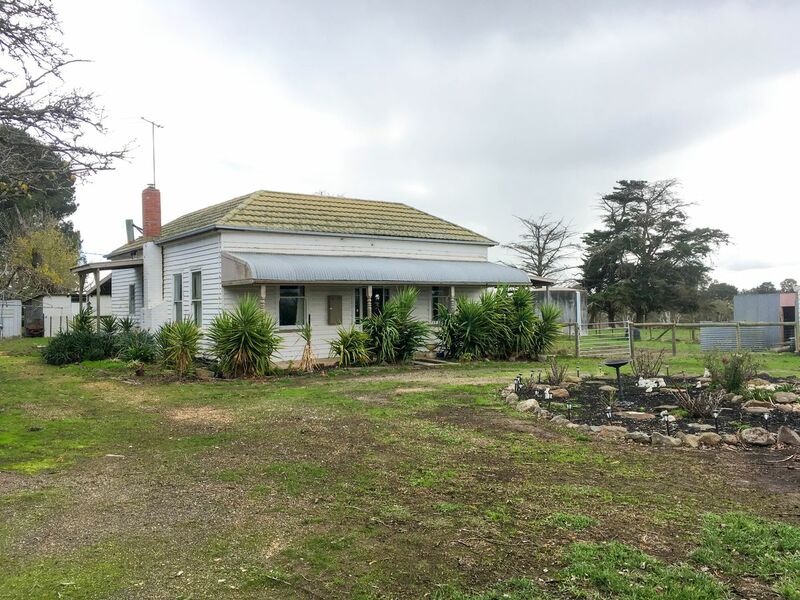 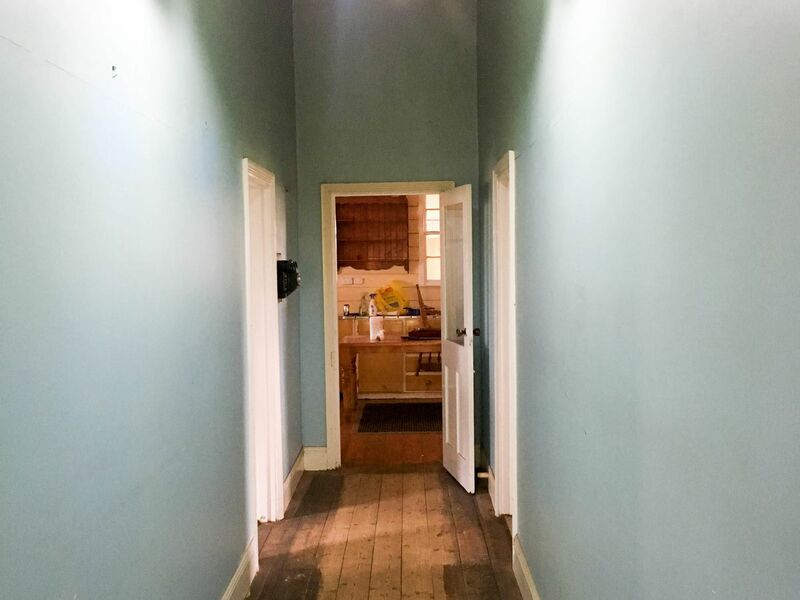 Victorian Renovator’s Delight - Plus Great Granny Flat - 6.9 acres approx. 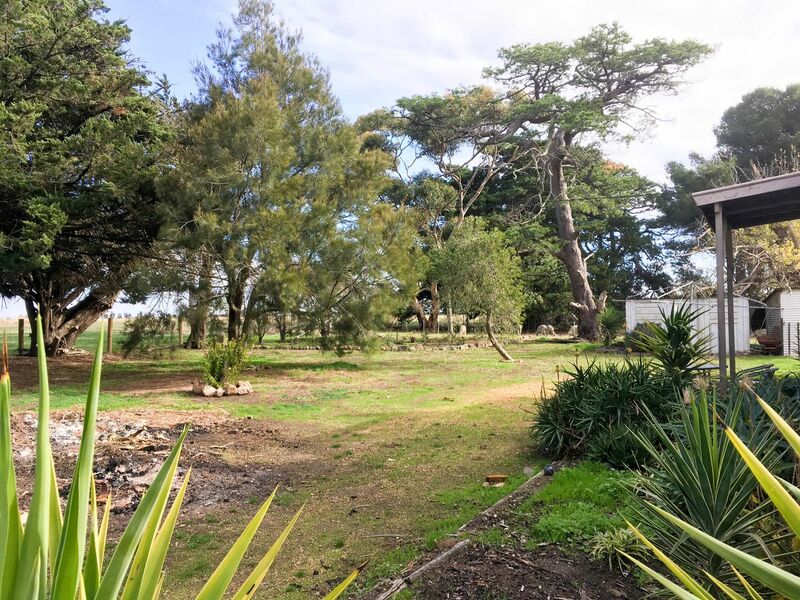 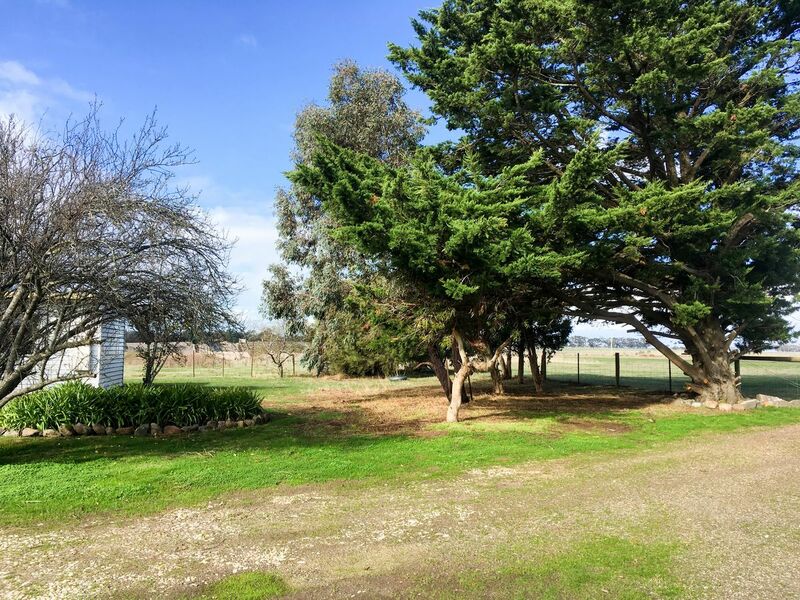 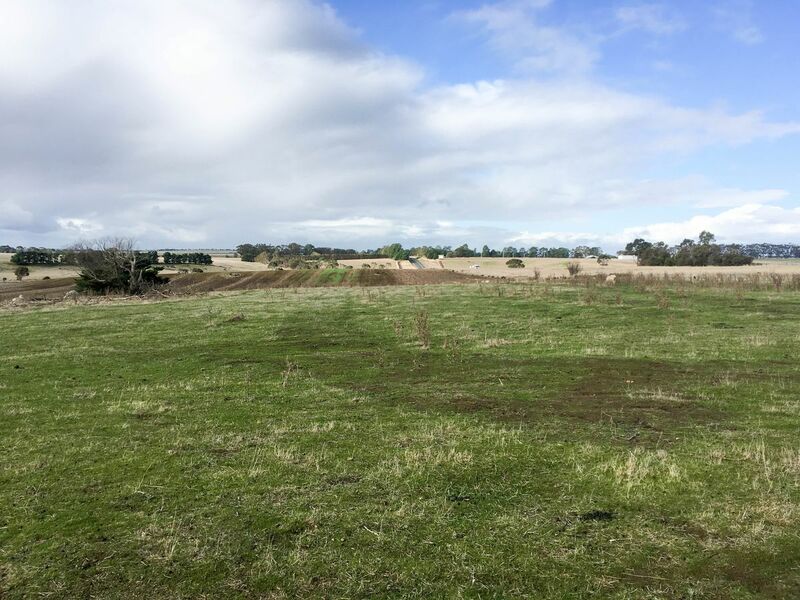 Situated in peaceful Mannibadar on superb cleared acreage, nearby historic townships and only approx. 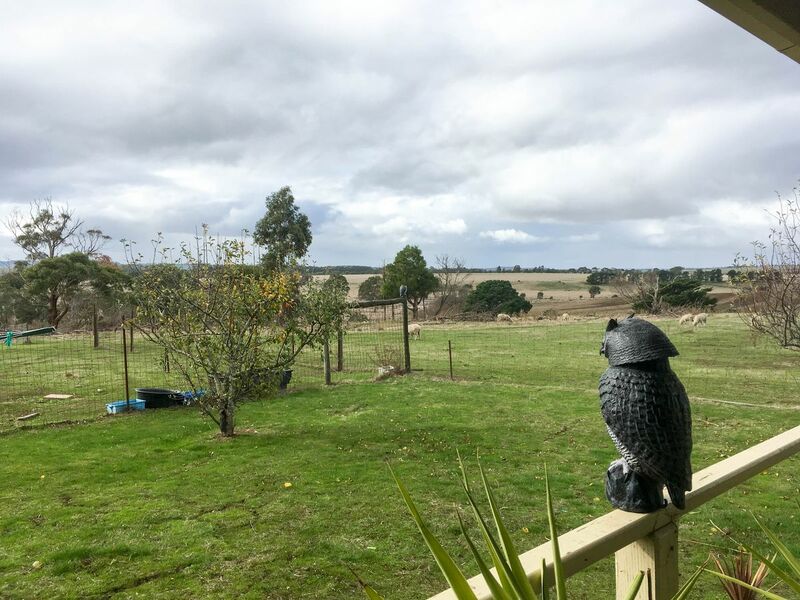 30 minutes drive from Ballarat. 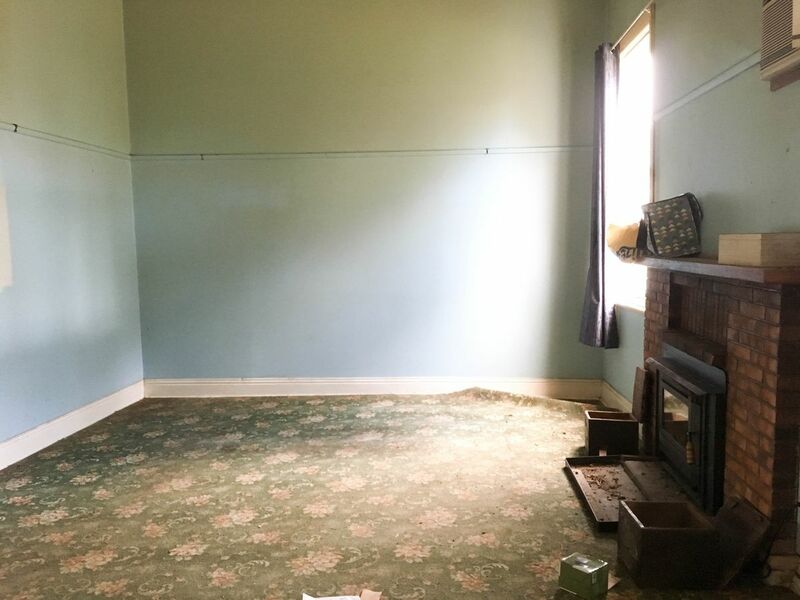 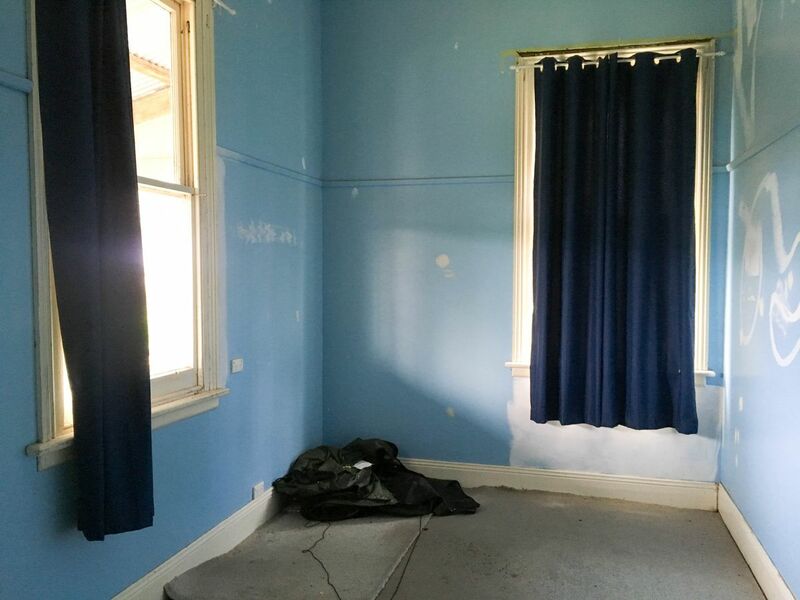 Large Victorian home in need of major renovation - with 3 bedrooms, 3 living areas and plenty of potential. 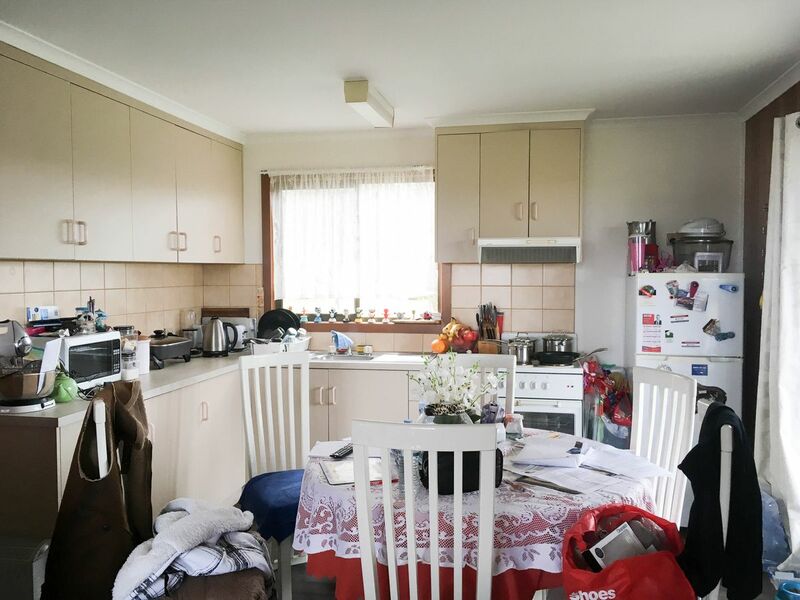 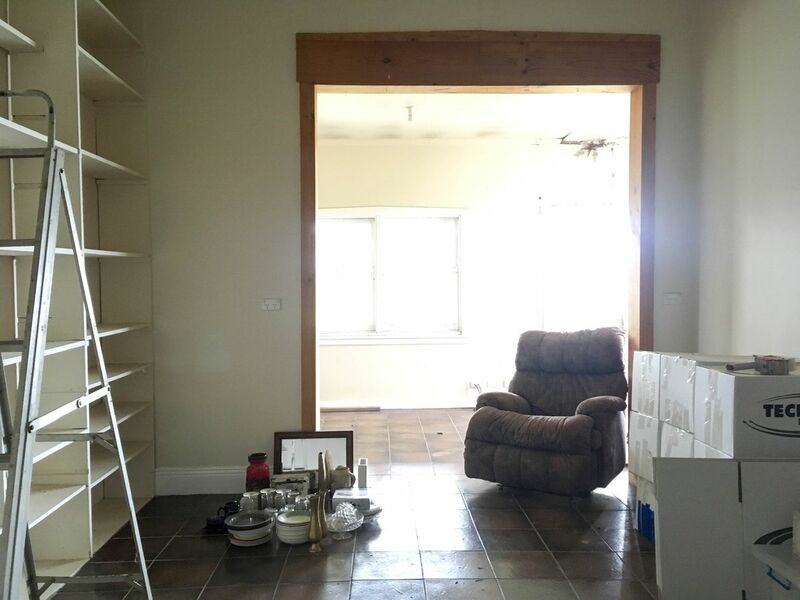 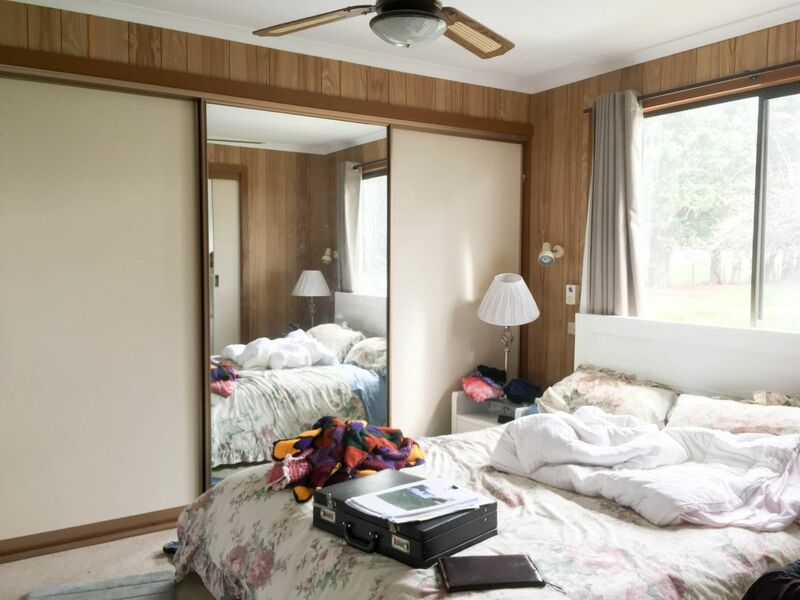 Separate granny flat in great condition, featuring spacious kitchen, dining and living area warmed with gas heating. 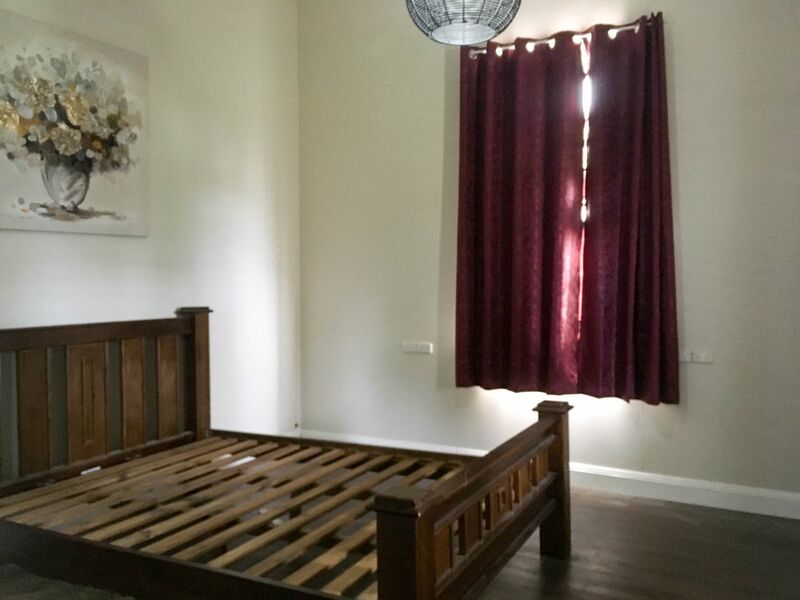 There is a good-sized bedroom and tidy bathroom - plus further multipurpose room and lovely veranda/entertaining area. 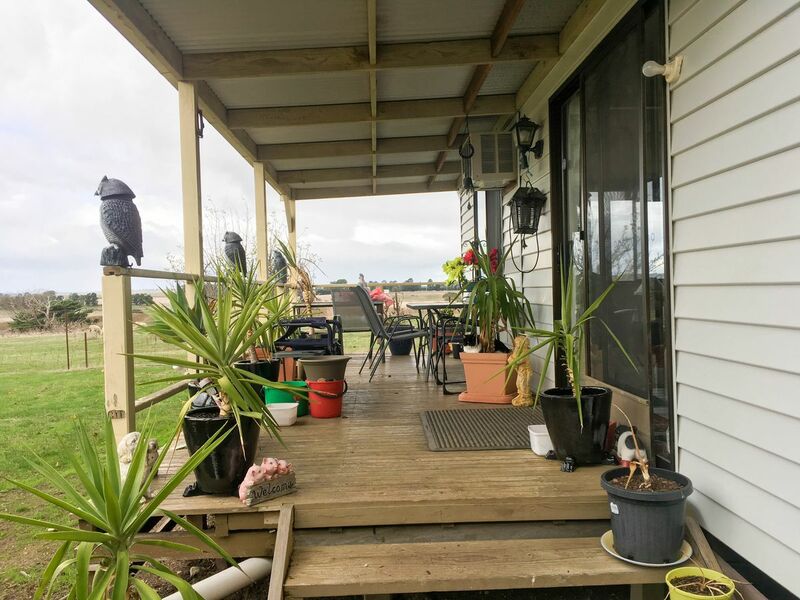 Both homes are on the same title and enjoy views across approx. 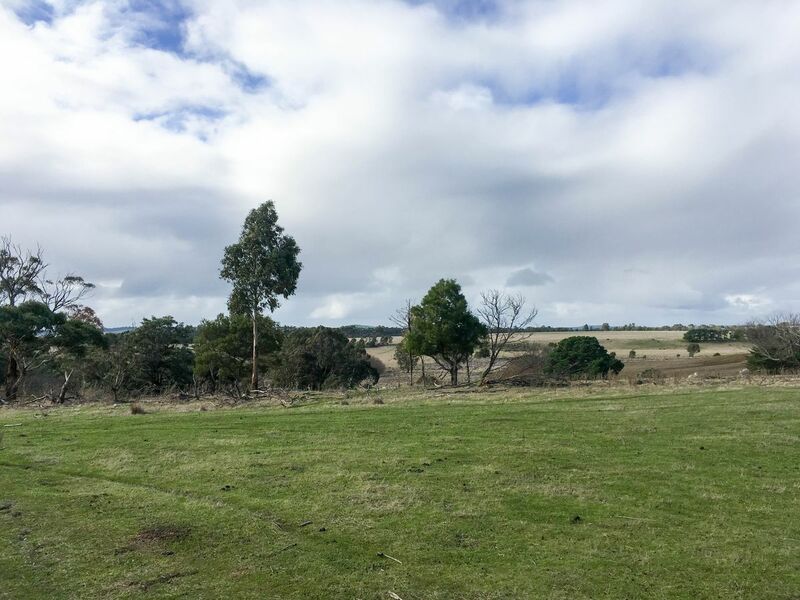 6.9 acres /2.8ha of fenced and cleared land - with plenty of room for animals, hobbies, pets etc.. 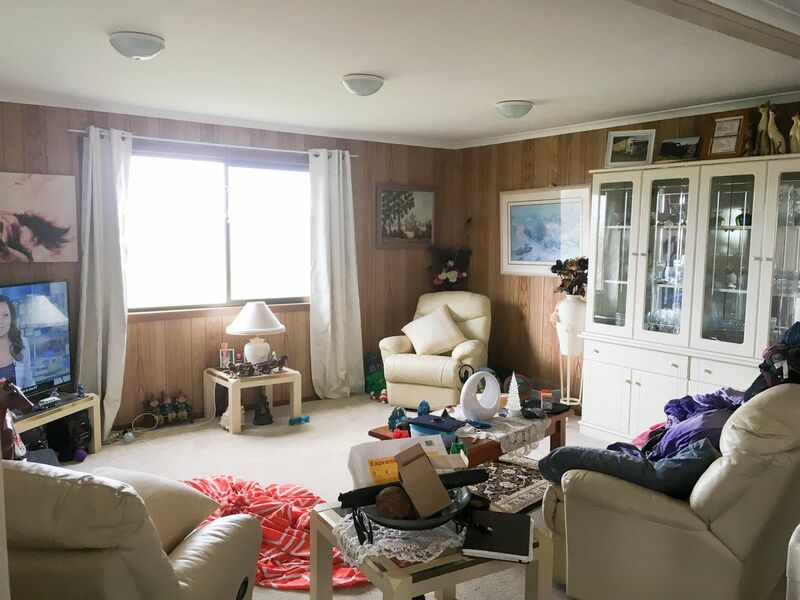 There is also large assorted shedding. 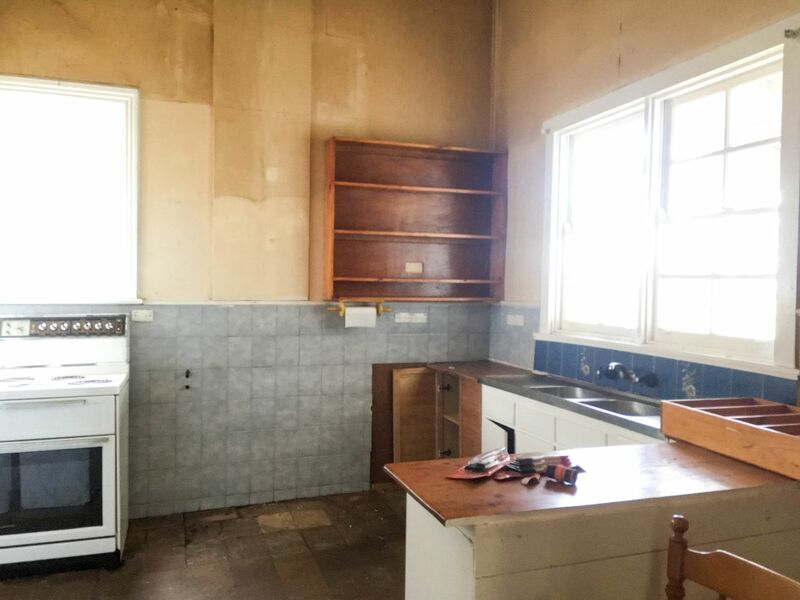 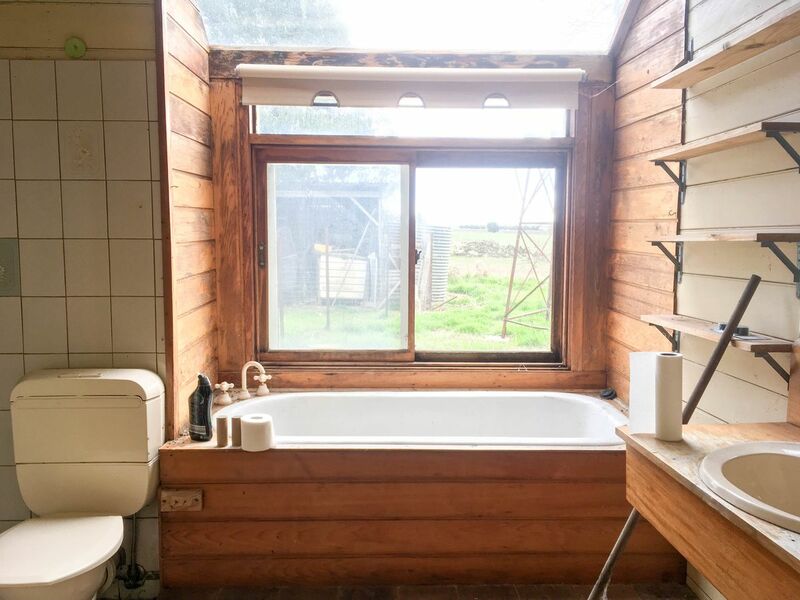 A unique opportunity to restore this period home to its former glory, make use of the country bungalow or both! 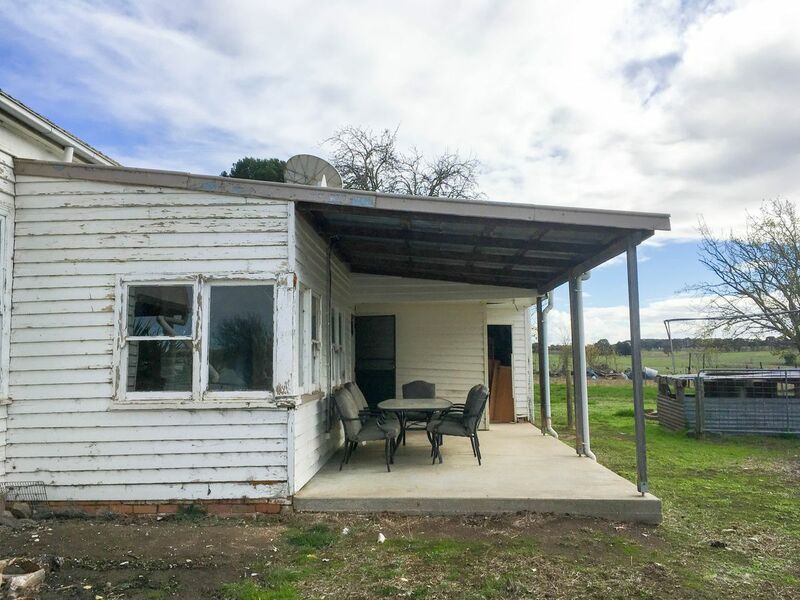 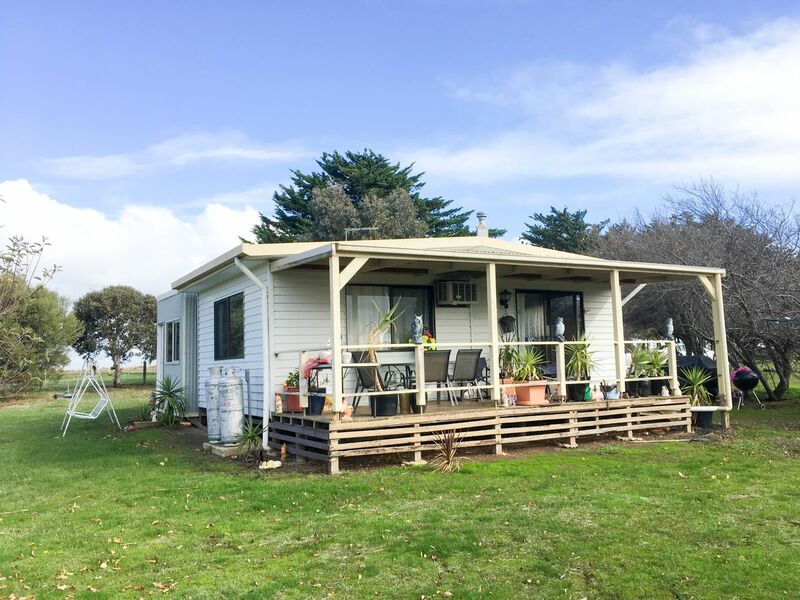 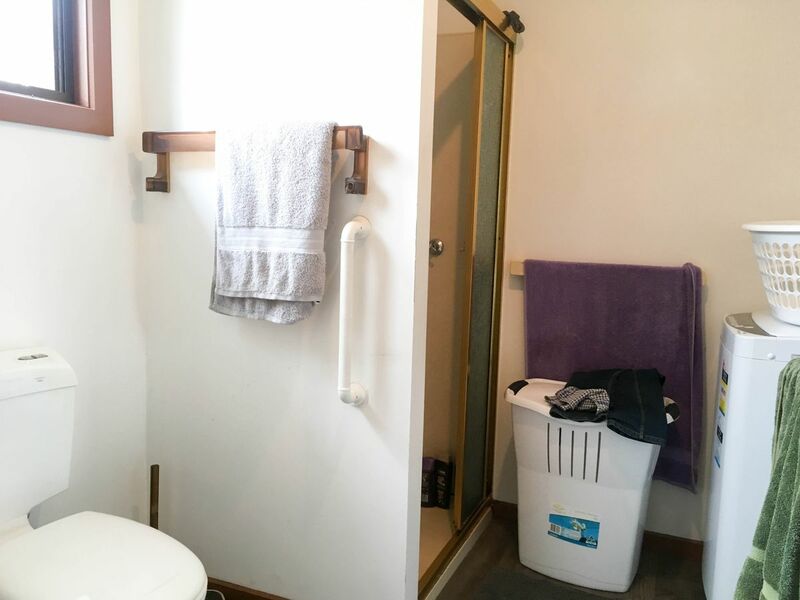 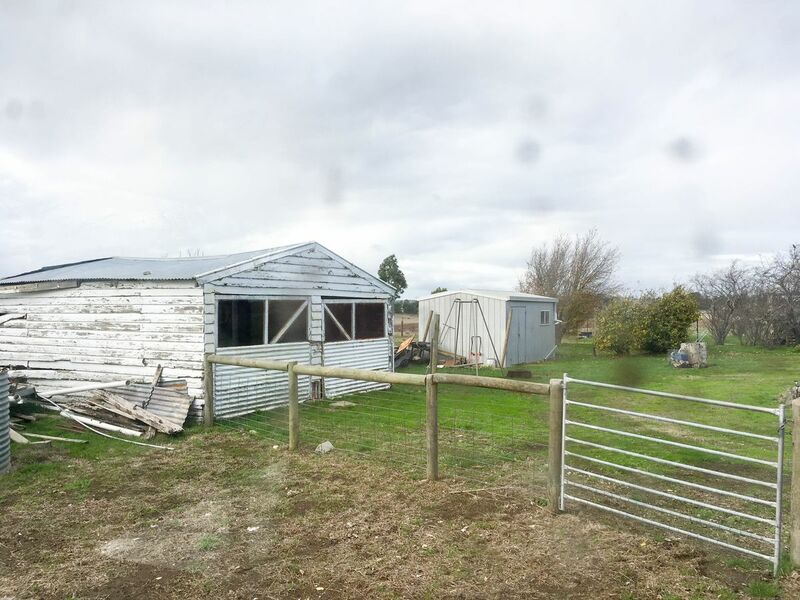 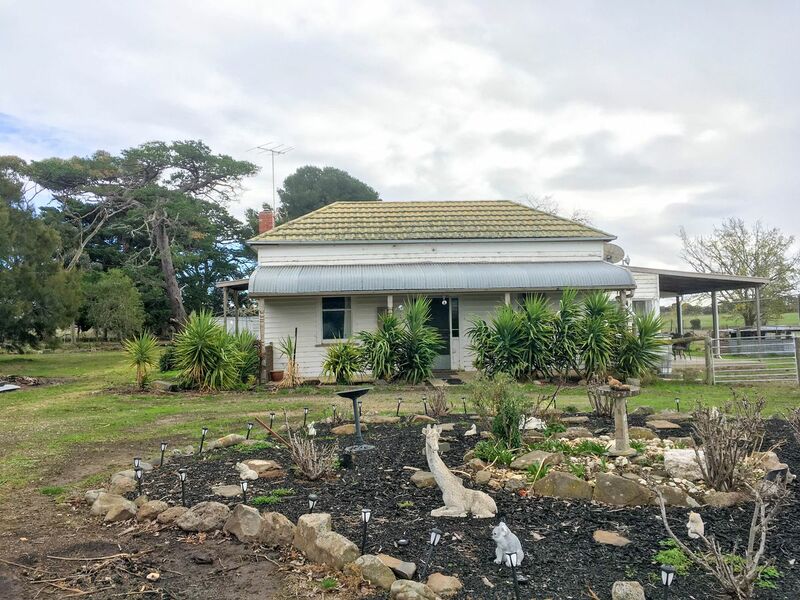 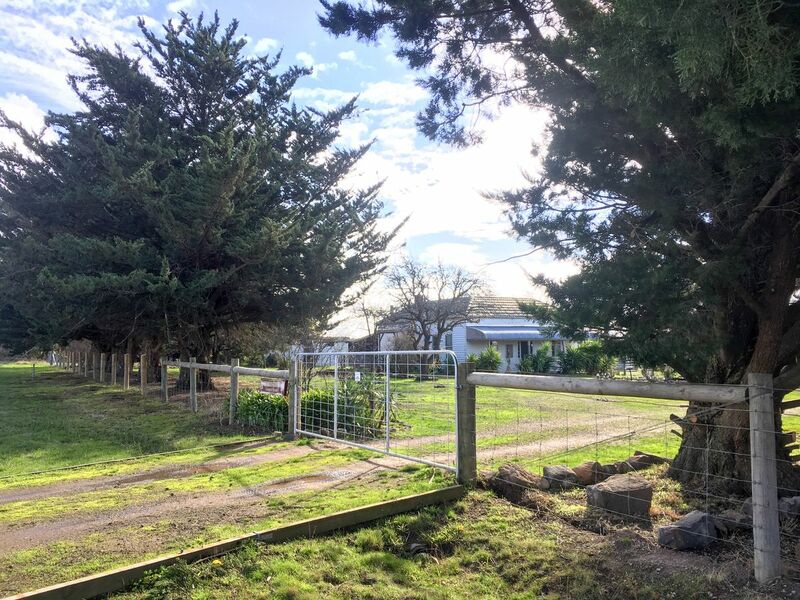 Ideal for the future family home, country downsizer in the bungalow or even as an investment - the granny flat previously leased at $180 per week.